Kitchen! Kitchen! : have a red velvet cake...and swoon!!! !....at kitchen! kitchen! 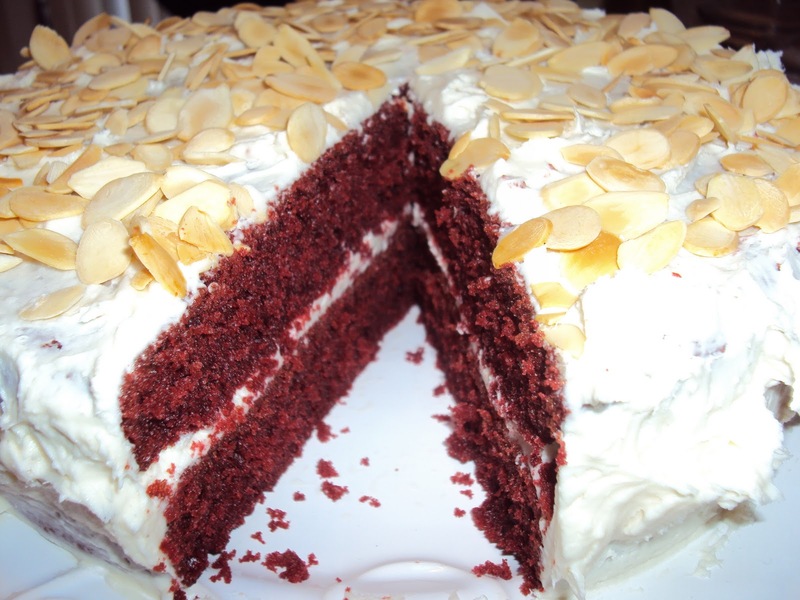 have a red velvet cake...and swoon!!! !....at kitchen! kitchen! toasted almonds that will make you swoon with pure delight! 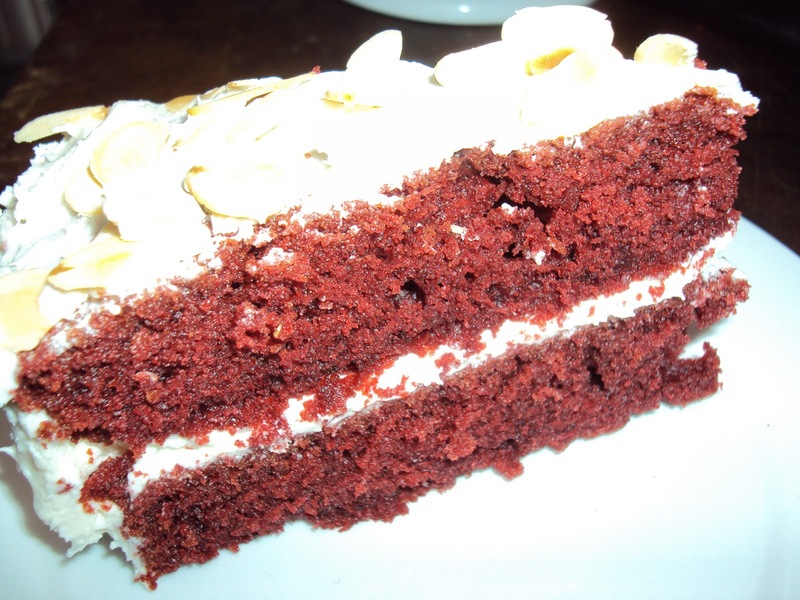 A slice of the red velvet cake..it's moist and delicious! Special Order only at kitchen! kitchen!